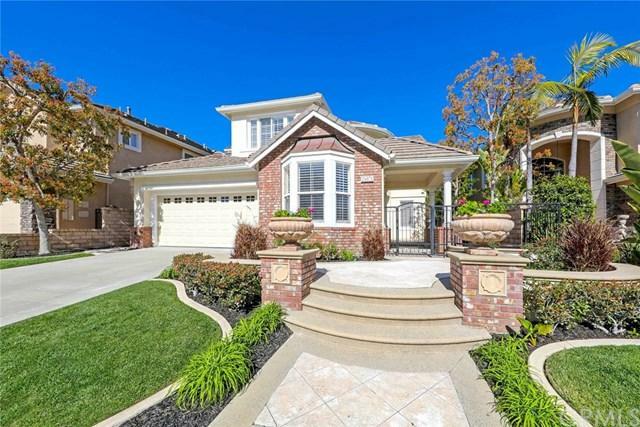 24871 Hamlet Way, Laguna Niguel, CA 92677 (#300969001) :: Ascent Real Estate, Inc.
Come fall in love with this gorgeous 4 bedroom, 3 bath home located in the 24 hour guard-gated community of San Joaquin Hills. This home exudes curb appeal and class with the perfect mix of hardscaping and a grassy area both in the front and backyard. 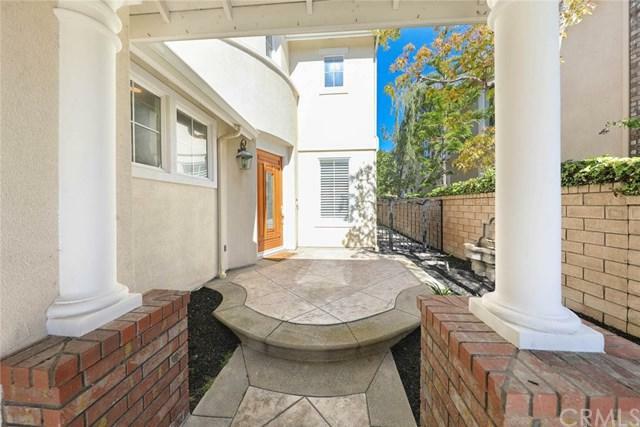 A classic, private gated entry leads you to the front door. As you enter you will greeted with soaring high ceilings, rich hardwood floors, tons of natural light and a sweeping spiral staircase. 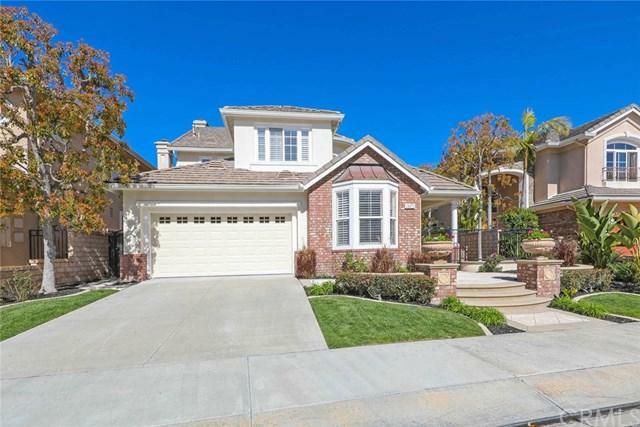 Other upgrades includes neutral paint throughout, Quartz counte Come fall in love with this gorgeous 4 bedroom, 3 bath home located in the 24 hour guard-gated community of San Joaquin Hills. This home exudes curb appeal and class with the perfect mix of hardscaping and a grassy area both in the front and backyard. A classic, private gated entry leads you to the front door. As you enter you will greeted with soaring high ceilings, rich hardwood floors, tons of natural light and a sweeping spiral staircase. Other upgrades includes neutral paint throughout, Quartz countertops in kitchen, modern white cabinetry, stainless steel appliances, double oven, plantation shutters and much much more. Home also features a Downstairs bedroom and bath - perfect for guests! The master bedroom is a true delight with its own step down retreat area with a fireplace! Finally the perfectly manicured backyard completes this lovely home with tasteful mix of hardscaping, planter beds, and a grassy area along with a Barbecue island. This home won't last and is truly move-in ready!